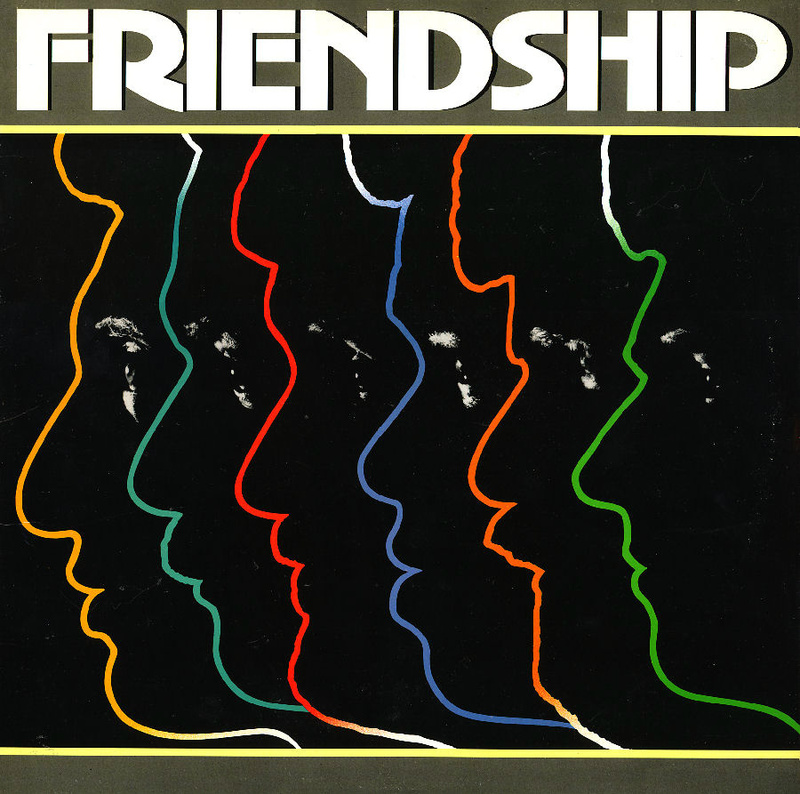 Friendship with Lee Ritenour, Ernie Watts, Abraham Laboriel, Alex Acuña, Steve Forman and Don Grusin. 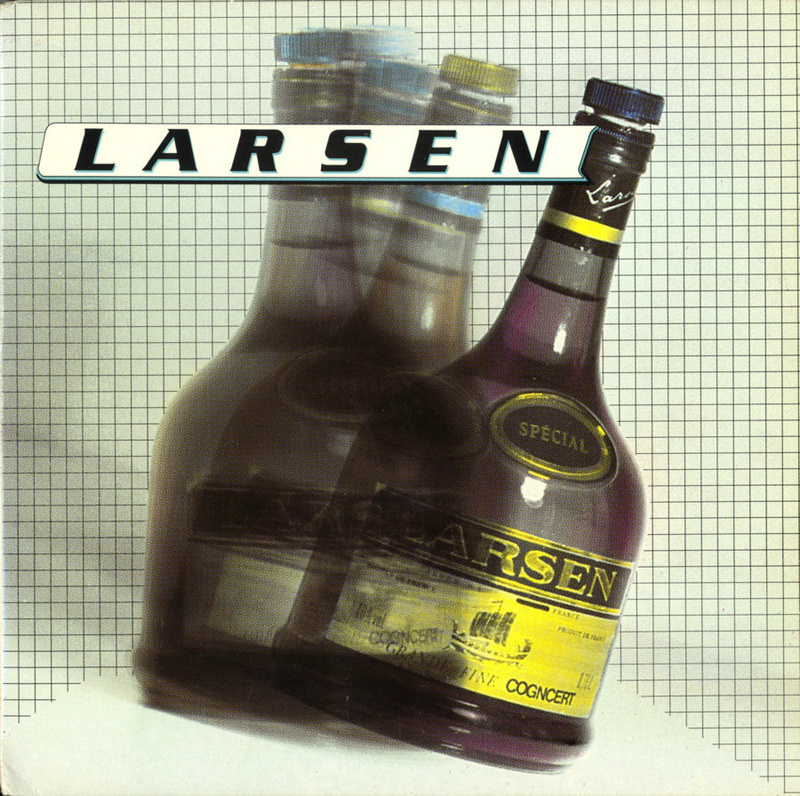 Great norwegian jazz-rock album with Kjell Larsen, Ole Henrik Giørtz, Morten Halle, Bent Østebø Johansen and Paolo Vinaccia. Released in 1982 on Desperado Records. 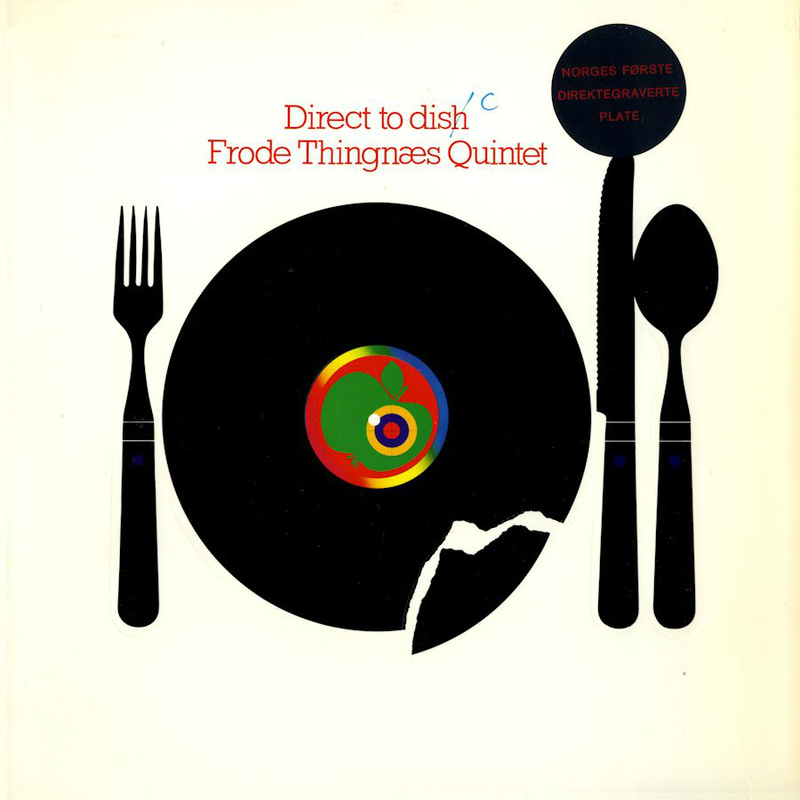 Frode Thingnæs Quinet's Direct To Dish, is a norwegian jazz-rock album featureing Thingnæs on trombone, Henryk Lysiak on keyboards, Pete Knutsen on guitar, Jan Erik Kongshaug on bass, Thor Andreassen on drums and Svein Christiansen on percussion. This was the first vinyl lp in Norway to be recorded Direct-To-Disc. 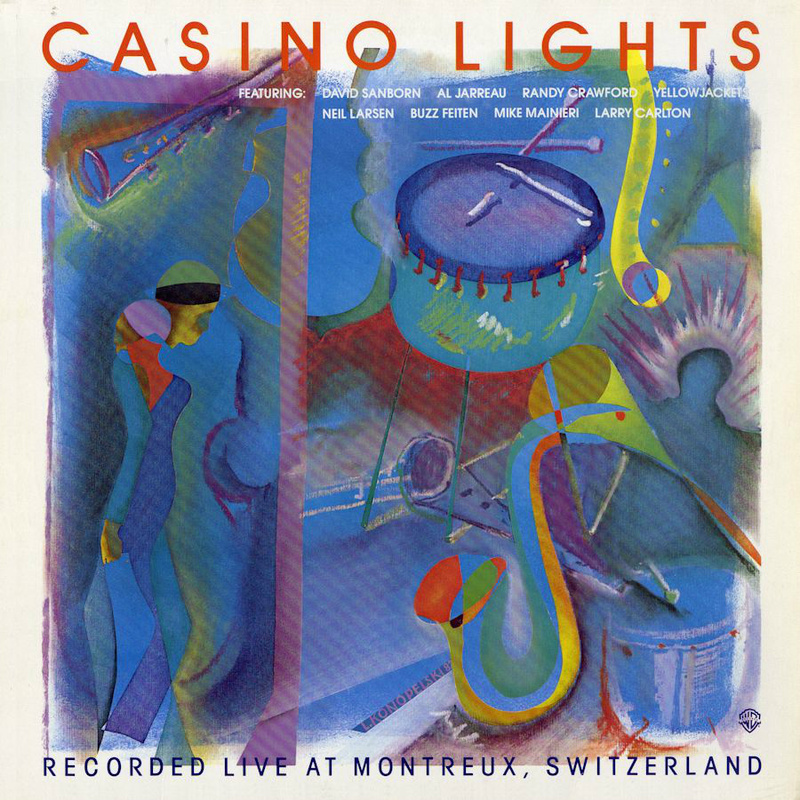 Casino Lights includes three duets with Al Jarreau and Randy Crawford. Yellowjackets accompain Randy Crawford on Imagine by John Lennon. Then a song by the original line up of Yellowjackets playing Monouth College Fight Song. Marcus Miller is fantastic with his long and funky bass solo on David Sanborn's Hideaway. Following up with Neil Larsen and Buzz Feiten to include the album. In 2014 the album was released on Cd with four extra tracks. Live video from Casino Lights with Al Jarreau and Randy Crawford on vocals. Saxophone intro by David Sanborn. Other featureing Marcus Miller, Neil Larsen, Ricky Lawson, Lenny Castro and Larry Carlton. Live video from Casino Lights David Sanborn with Hideaway. 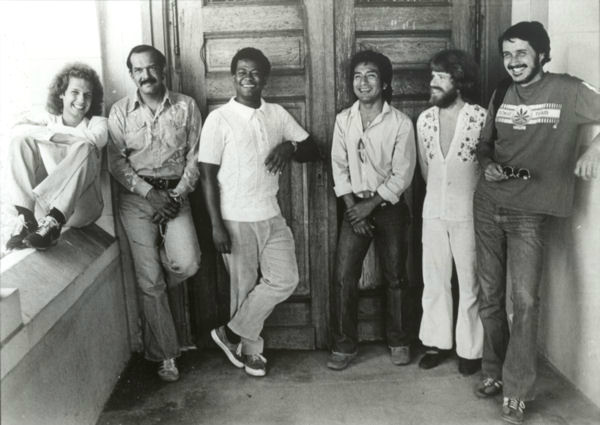 The line up is David Sanborn on sax, Marcus Miller on bass, Mike Mainieri on vibes, Neil Larsen on keyboard, Robben Ford on guitar, Ricky Lawson on drums, and the percussion of Lenny Castro.